When it comes to Halloween, nothing can compare to a good Stephen King adaption. As a lifelong horror fan, some of my happiest teenage memories are curling up with a King page-turner on a crisp autumn evening, suddenly transported to the leafy cemeteries and snowbound hotels of Maine. When King’s distinctively dark world is successfully adapted for the screen – and this has often proved tricky – genuine black magic happens. We Stephen King fans are being well and truly spoiled this year, with some notably terrifying adaptions including mega-hit It, and the excruciatingly tense Gerald’s Game. 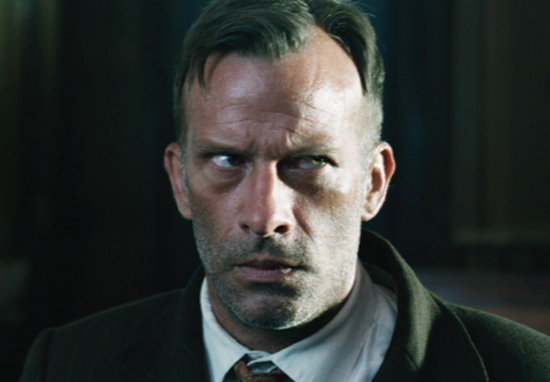 Now it seems we’re getting an extra Halloween treat – new horror drama 1922 will be hitting your Netflix account 20 October and looks set to add to your already abundant list of 2017 phobias, (clowns, dogs, handcuffs, hands etc…). This creepy yarn is adapted from one of the four tales of King’s short story collection Full Dark, No Stars, published back in 2010. 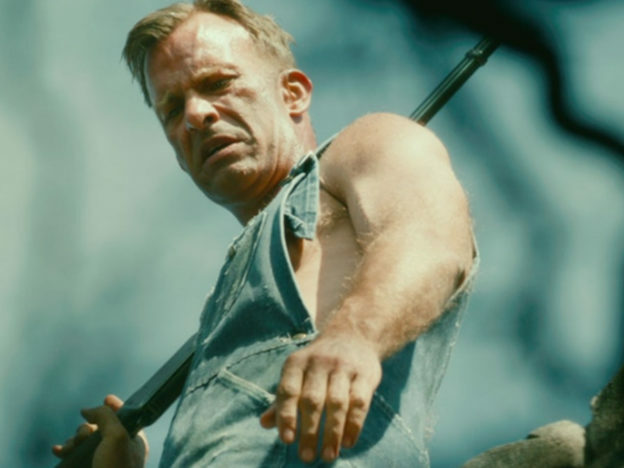 Adapted by writer-director Zak Hilditch, the film stars Thomas Jane, in a much praised performance as murderous and eventually haunted Nebraskan farmer, Wilfred James. Set deep within the haunting cornfields of Wilfred’s beloved farmland, we see him murder his wife Arlette, (Molly Parker), after she wants to leave to raise their 14-year-old son Henry (played by Dylan Schmid) in the city – which Wilfred appears to have a strong revulsion for. 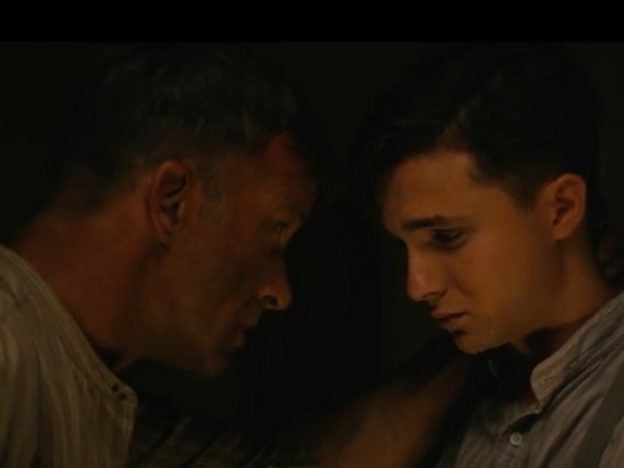 Grosser still, Wilfred uses his fatherly authority to convince Henry to help assist him with the killing, using the boy’s burgeoning romance with a local girl as a way to persuade him they need to stay on the farm at all costs. As chilling as this sounds, it’s only after the murder things get genuinely hell-ish – much like many of the classic King tales, this story blends some seriously twisted family dynamics with the supernatural. If you’ve aversions to flesh eating rats or vengeful, decomposing corpses then caution is strongly advised – Wilfred’s appalling crime refuses to stay buried in the well where he left his wife’s body. With plenty of nods to Edgar Allan Poe’s short story The Tell Tale Heart, this film shows Wilfred’s guilt manifest itself in a number of gruesome and heart-stopping ways. Expect brutally disturbing imagery, ghostly apparitions and plenty of jump scares, as Wilfred’s shame begins to gnaw away at his humanity. 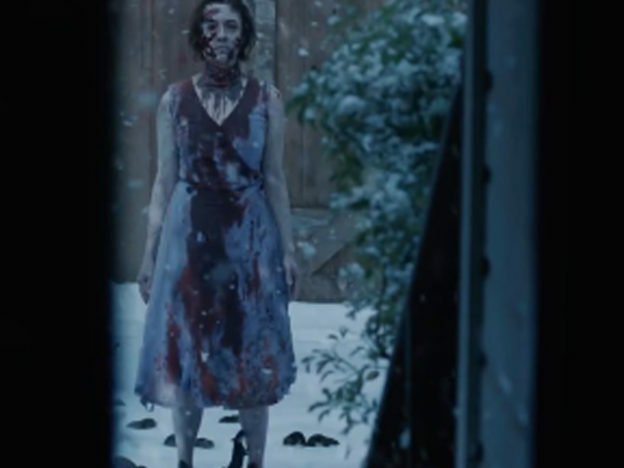 Fans are seemingly excited, even more so with the news critics are already praising the grimly spooky film for it’s solid acting and atmospheric storytelling. It’s a reminder that King’s biggest strengths lie in his unparalleled ability to build tension, create atmosphere and tell a direct and brutal story, not in his ability to launch profitable many-branched franchises. Will you be adding the ghoulishly good 1922 to your Halloween watch list?